Mimaki is taking its European-wide Let’s Create… Together showcase to PSI in Düsseldorf, Germany, from January 7 to 9, 2015. The focus of the show is promotional products. Mimaki will be at booth 12B13 in the Technology Forum at the show, placing the spotlight on the array of possibilities its broad product line delivers for companies looking to add value, expand their solutions portfolios and develop a deeper conversation with existing and new customers. 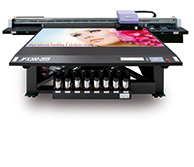 Mimaki’s JFX200-2513 UV LED flatbed printer will be the booth flagship at PSI. It runs at 25 meters per hour and has a maximum print area of 2.5m x 1.3m. Its newly-developed ink supply unit speeds up ink replacement. Mimaki’s LUS-150 newly formulated CMYK LED curing ink with high speed curing properties maximises results. This ink is flexible up to 150% and delivers unmatched elasticity on a wide variety of media and substrates without the cured ink cracking or fracturing during handling, cutting or other post-print processing. At the show, the JFX200-2513 UV printer will also be equipped with white ink and clear varnish, allowing the creation of multiple effects on 200-300 items in one go. Fundamental to the performance of Mimaki printers is their ability to print on a huge variety of materials. For example, the UJF-3042 HG LED Flatbed Printer can print directly onto substrates up to 150mm thick for end uses ranging from coloured pencils to USB sticks. At the show, it will be equipped with the Kebab Option that uses rotary rollers to enable print to be placed on the entire surface of cylindrical items made from a wide range of materials and in a variety of sizes. With user-friendly print settings and functions, plus its intuitive operation, it can be easily introduced into any print production environment for the innovative personalisation of items, from candles to bottles and more. 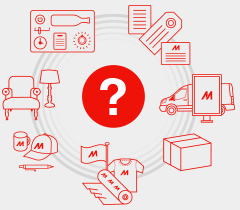 Mimaki’s A2 format UJF-6042 UV LED Flatbed Printer is ideal for a host of applications, including gifts and novelties, 3D lenticular, photo albums and name plates. 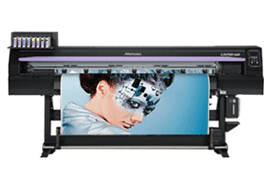 It assures photo-quality 1800 x 1800 dpi print reproduction on an almost limitless range of materials, objects and substrates up to 150mm thick. Also on display is the CJV150-75 print and cutting solution, Mimaki’s highly functional entry-level model. It fuses high quality inkjet technology and silver, orange and light black inks to ensure premium quality. The CG-60SRIII cutting plotters feature best-in-class cutting pressure of 500g, significantly increasing the range of materials that can be processed. Mimaki’s successful long-term cooperation with Gravograph will also be highlighted at the booth during the show. 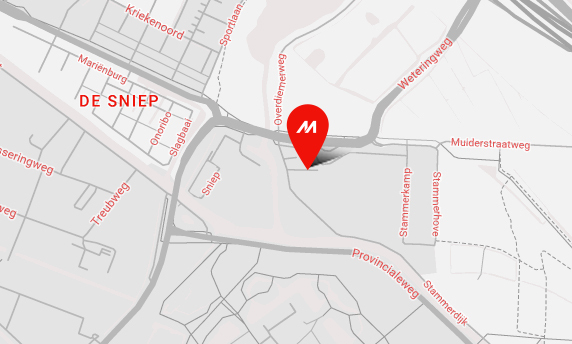 This specialist in engraving, marking and laser cutting works on a range of materials including aluminum, brass, bronze, plastic, plexiglass, glass, and PVC, and is an ideal and complementary partner for Mimaki.